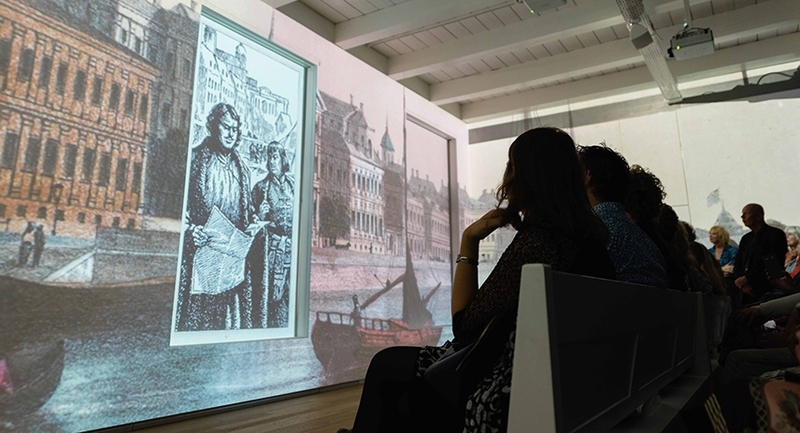 Hermitage Amsterdam, The Amsterdam Museum and City Archive Amsterdam presented at the beginning of the new cultural season 2017-2018 a new permanent multimedia experience: Panorama Amsterdam. 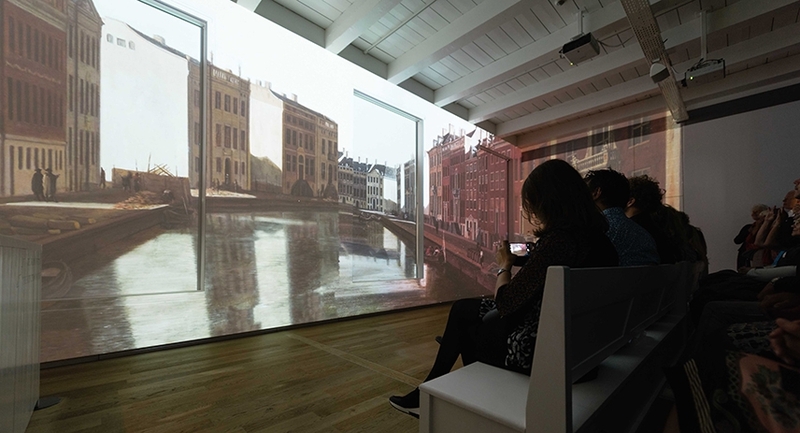 In one of the most beautiful rooms of the Hermitage with a view on the river Amstel, the visitors are travelling through the centuries by film, animation and sound. 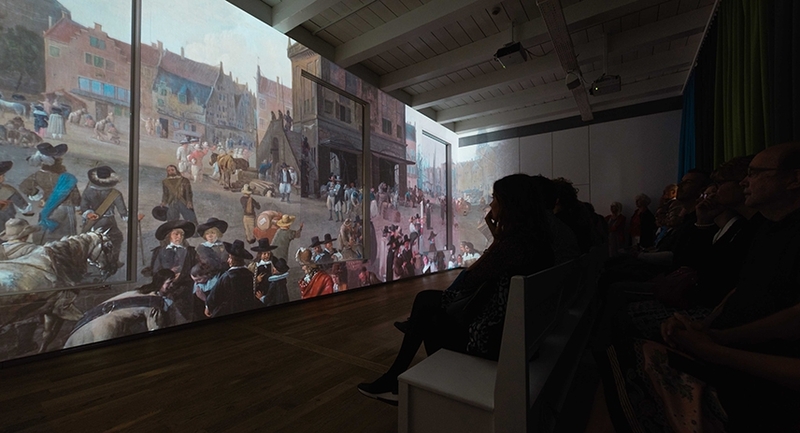 Panorama Amsterdam tells the visitor in 8 minutes the spectacular story of the city of Amsterdam. 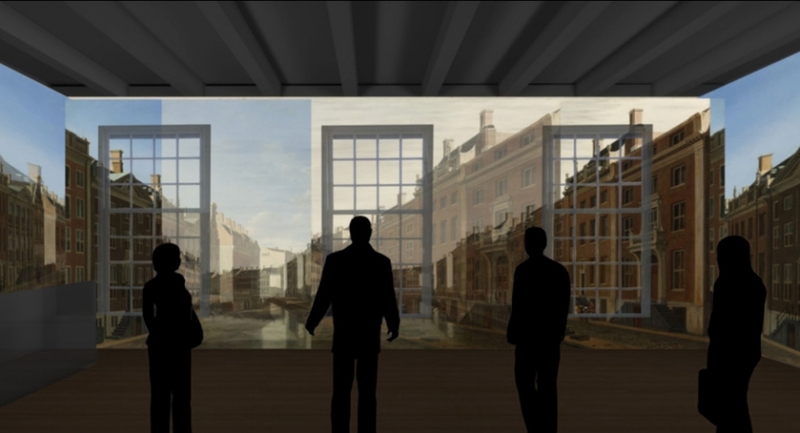 A story of its origin, its growth and flourishing history, with the building of the Hermitage - The Amstelhof from 1683 - as its central point of view. A story about the city of Amsterdam, its inhabitants and visitors, the Artists, the Tsar, Emperors and Kings, and about a palace for the poor that became a palace for the arts. The opening was a fantastic summer event in the courtyard of the Hermitage, with hundreds of visitors and a large scale projection on the facade. Totems developed this breathtaking medial journey together with 'de Nieuwe Collectie' for content and Arjan Klerkx for filmproduction.